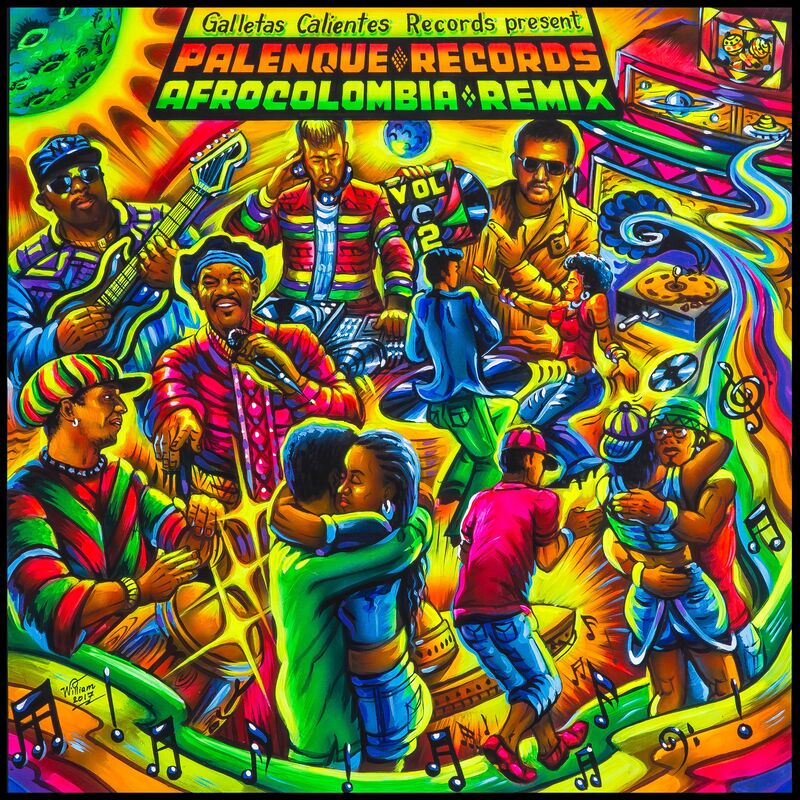 The most influential afro-Colombian sound gets a global bass spin made by some of the best tropical producers from the globe. Check the release and get whether the vinyl or digital version of the album. A true jewel. 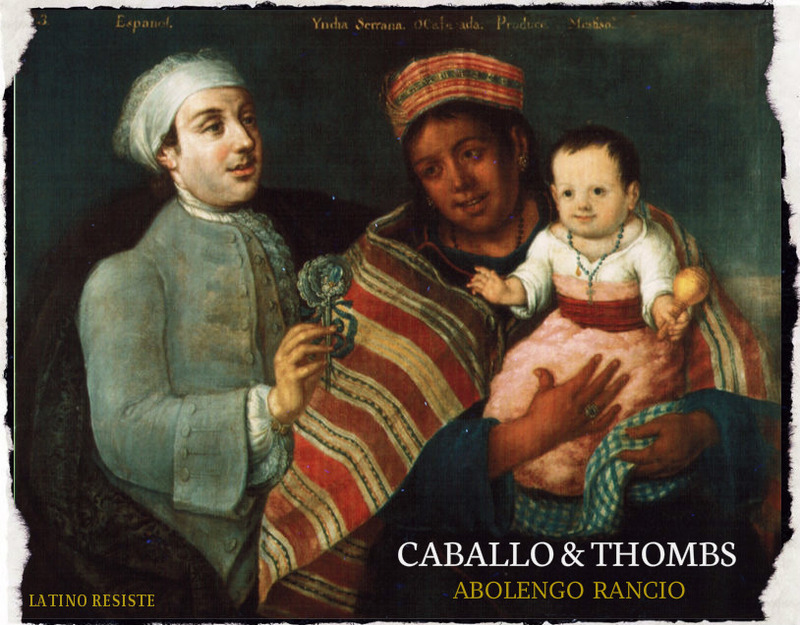 New Cumbia-Moombahton tune from Latino Resiste Thombs and Caballo drop this bouncy track against social prejudice and discrimination called ABOLENGO RANCIO. FREE !